SNK can proudly claim to be one of the leading voice over recording studios in central London. We have the facilities and experience to make the dialogue recording process an outstanding success. With seven dedicated audio studios in the heart of Central London providing voice over recording and related services all day long, no project is too big or too small. Casting: Our long standing relationships with leading voice artist and actor agencies means when casting is necessary, SNK can help you source the perfect talent for your project. We can liaise with VO agencies on your behalf, and often get preferred rates. 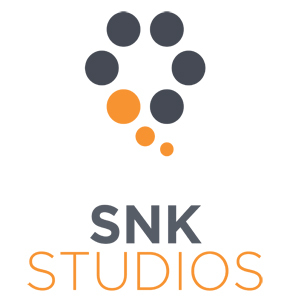 We also have a partnership with the lovely people at London Voiceover, who use SNK as their main London based facility. Whether it's for TV ads, long form programming, podcasts, audio guides, computer games - or anything else, we have ISDN systems in every single studio and Source Connect, so for anyone who can't attend, we can remote record and enable clients to dial in and direct from anywhere in the world.